Are you searching for an apartment for rent in Jacksonville, FL? 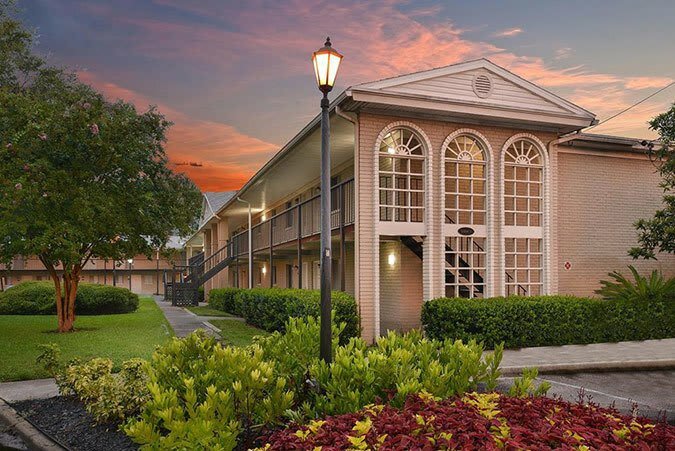 Townsend Apartments offers Garden Style apartments for rent near Jacksonville University. Each of our homes is equipped with the necessities you need to live comfortably. Highlights include a Private Patio and a Sunken Living Room. Take a moment to view our floor plans and then contact us to schedule your personalized tour. Townsend Apartments is here for you.